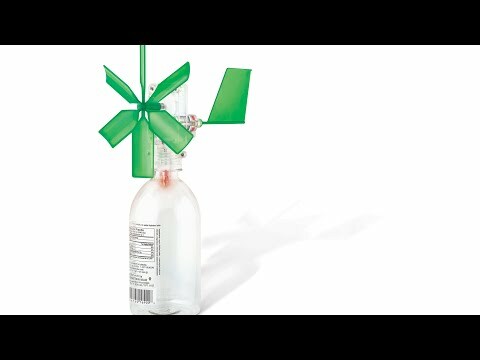 Build the amazing miniature windmill generator and learn about renewable energy while working with this fun green science project by 4M! 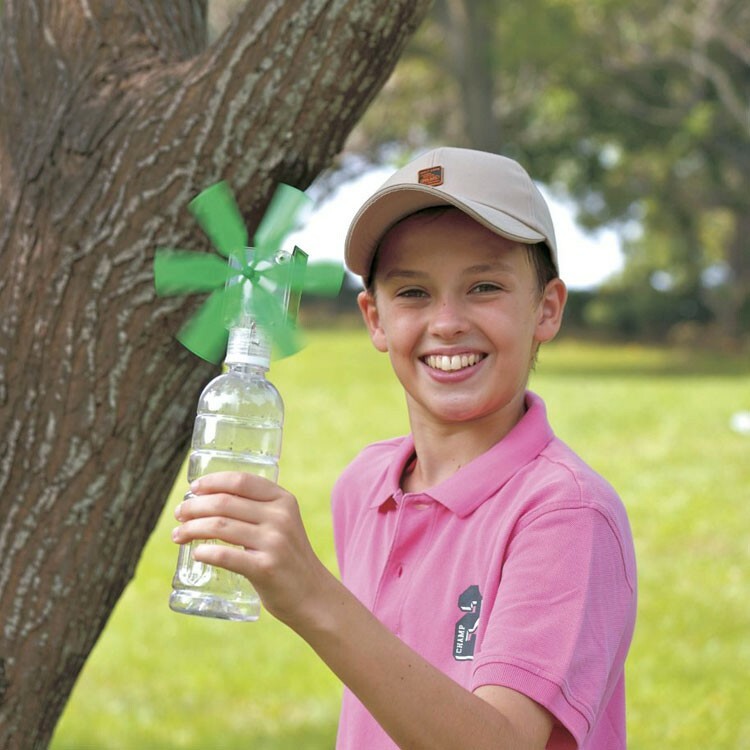 Help save the environment by recycling a plastic bottle to support your wind generator. Use a plastic bottle from your recycling bin, along with the contents of the Windmill Generator Green Science Kit from Educational Toys Planet to make a working 5 inches windmill generator that powers an LED light.No batteries required. 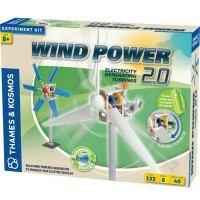 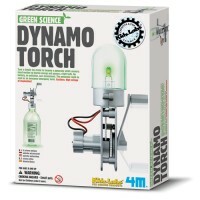 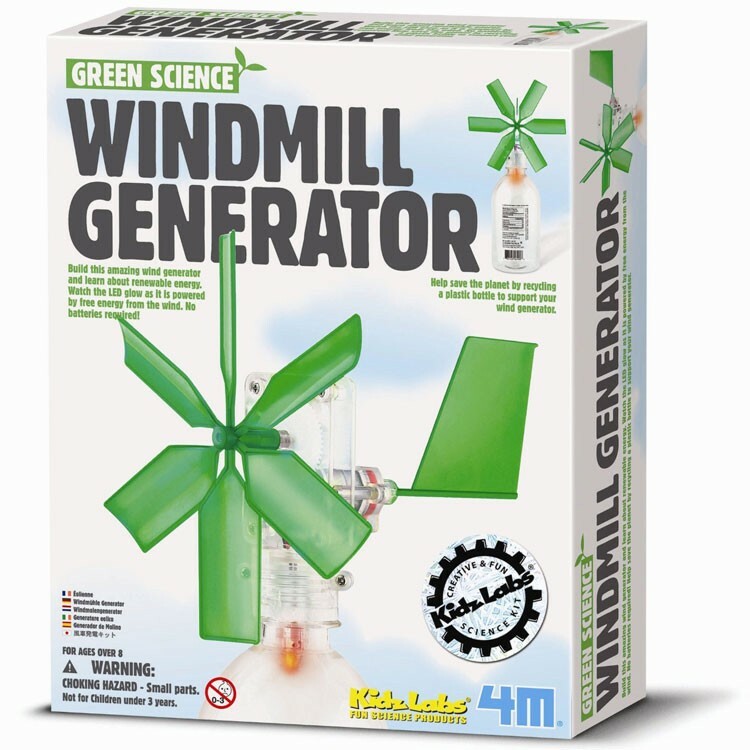 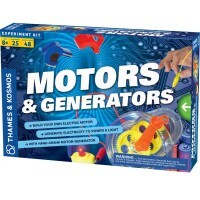 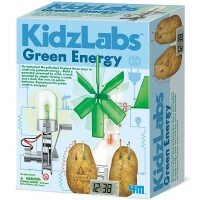 The Windmill Generator Green Science Kit is a great small science kit that teaches kids about physics behind the windmill work. 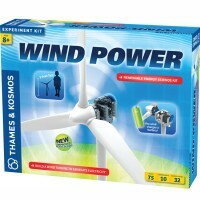 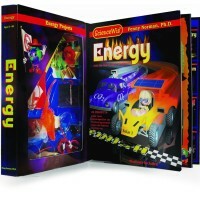 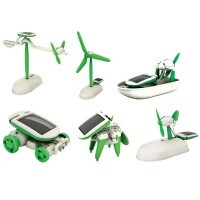 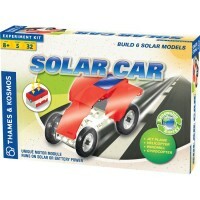 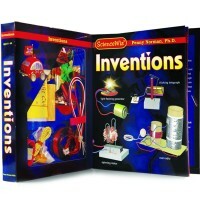 Dimensions of package 5.5" x 8.25" x 3.25"
Write your own review of Windmill Generator Green Science Kit.